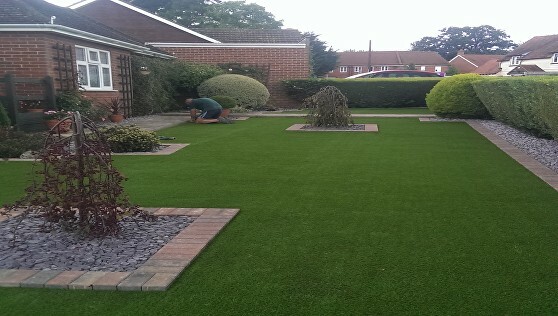 Top quality 30mm pile artificial grass with 2 tone summer green blades and a 20mm green and brown curled root system. 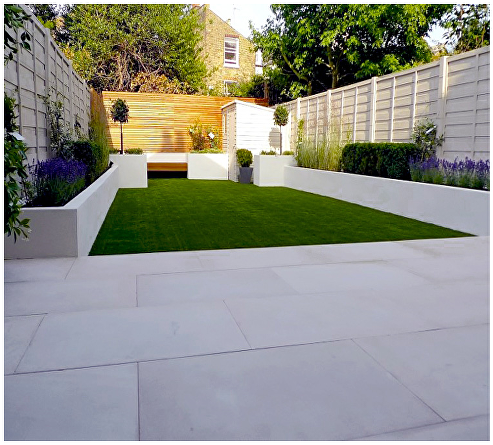 Soft and tactile the Orlando comes in 1 to 4 metre widths. 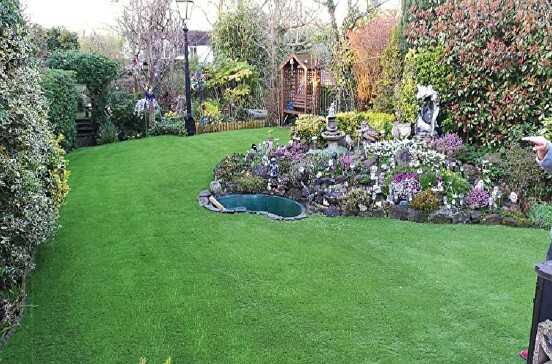 Orlando artificial grass is suitable for all landscaping and garden projects, and is child and pet friendly, due to its refined quality and soft finish. 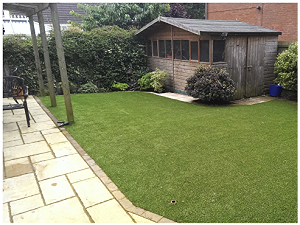 The two toned green coloured effect of the Orlando artificial grass gives a highly realistic healthy grass lawn effect that looks good all year round. Available in 2 meter and 4 meter widths.